This archive holds all posts form March 27, 2014. I don’t pay much attention to the Academy Awards anymore for various reasons among them racial inequity, emphasis on commercialization, consumerism, and wealth, as well as the perpetuation of harmful normative stereotypes about practically everything from gender roles and sexual orientation, to class, culture and language. And of course I’m the mother of a young child and just don’t have time to watch movies. That said there was one win that especially caught my multiracial eye this year. Robert Lopez along with his wife nabbed Best Original Song for their wildly popular ballad “Let It Go” from Disney’s Frozen. Significantly, the award catapulted multiracial Filipino Robert Lopez to rare status, the 12th and youngest EGOT (Emmy, Grammy, Oscar, Tony) winner ever. I do pay attention to something like that because my mixed race Asian son has so, so, so few racial role models that hold a solid standing in the public image. As he grows up I want to be able to point out leaders to him and say, “See! YOU can be a songwriter, politician, Olympian, CEO, activist, author, actor, etc. too!” But that’s really hard to do right now when I can barely find children’s books that reflect his racial image. “[English colonists]…had the power to shape the everyday terminology used in interaction with one another and with those they oppressed. Increasingly, skin color was linked to older color meanings in English. In Old English, the word ‘black’ meant sooted, while the word ‘white’ meant to gleam brightly, as for a candle. In line with earlier Christian usage, the word ‘black’ was used by the English colonists to describe sin and the devil. Old images of darkness and blackness as sinister were transferred to the darker-skinned peoples exploited in the system of slavery” (Racist America: Roots, Current Realities, And Future Reparations by Joe Feagin, 2014, p. 68). But unbelievably our kids still receive these same strong messages today about race and who does or does not matter. This stuff runs really, really deep. “White is right” is still all over the place in ways we adults have become so used to, we may not even notice. 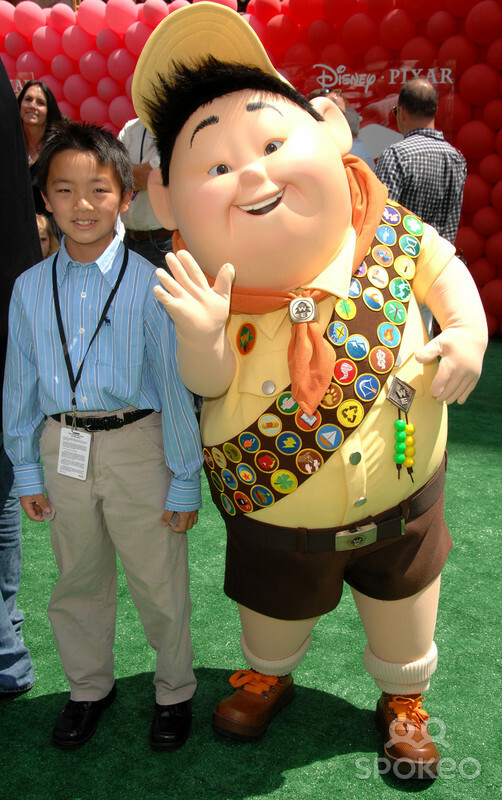 Take for instance Pixar’s 2009 film Up which featured Asian American Boy Scout “Russell,” one of very few animated films to ever feature an Asian character. Not only is Russell a total do-gooder-over-achiever (model minority), but he’s overweight (“unattractive”), has a speech impediment/accent (forever foreigner), looks nothing like his voice-over talent Jordan Nagai (invisible) AND ultimately is saved by a white man who acts as a surrogate-substitute father (China remains #1 source of internationally adopted US children) to replace his absent Asian father (Asian men = emasculated). And I’m only scratching the surface here. 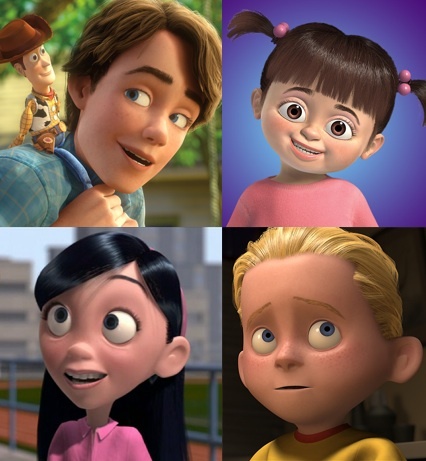 Where also are strong non-stereotypical depictions of Black, American Indian, Latina/o, mixed race, etc. children who identify as nonwhite? I do firmly believe all of us have an obligation to pay responsible, critical and intelligent attention to this disproportionate, skewed racial messaging still being spoon-fed younger generations. To be clear, I absolutely am not arguing that white children (or people) should be devalued. But I am arguing that no child should be elevated in a way that results in other children feeling less worthwhile. Here is the core truth folks, racism dehumanizes us all. Until we can see that every child/person has true, innate beauty that deserves recognition and support — we have a long way to go. ~ This post was written by Sharon H Chang and originally appeared at her blog MultiAsianFamilies.